Walk through our front gate of our Living Museum and step into the pages of a colonial history book. Better still, come along to one of our Live Days and interact with costumed villagers –perhaps chat with a Fencible soldier, or play an old time game of hoops with the kids. 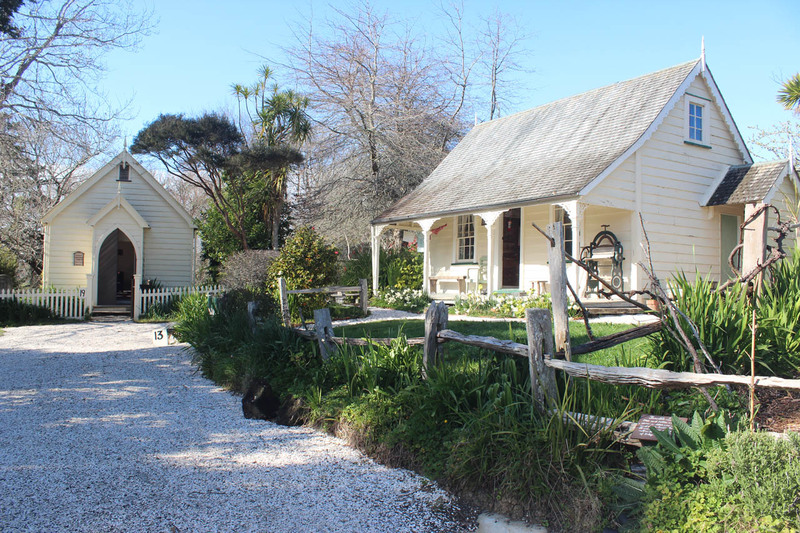 Explore the heritage garden, have a picnic on the lawn or relax with home-style food and coffee in our cafe. We love to share our knowledge of local history. 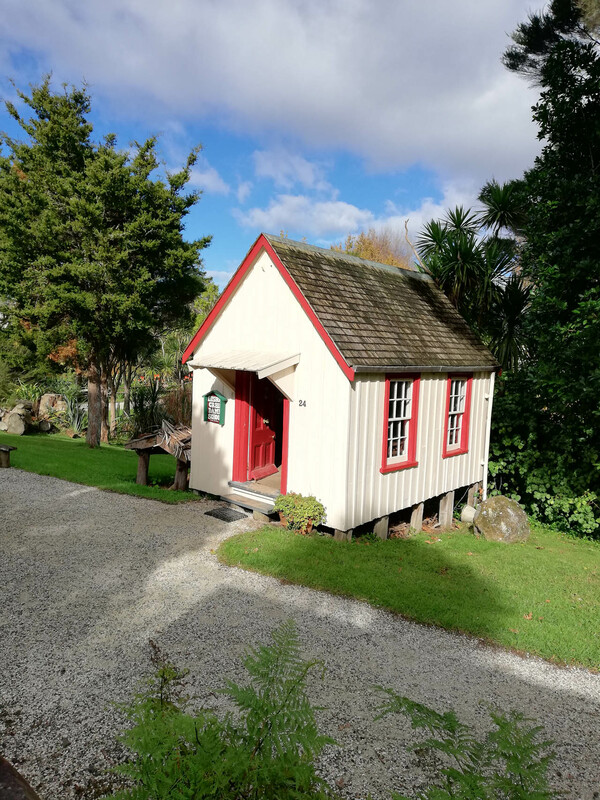 This school was a Maori school from 1840 to 1850's when it became a "Dame School" for young children for the three Rs, reading, writing and arithmetic, generally run by a woman. 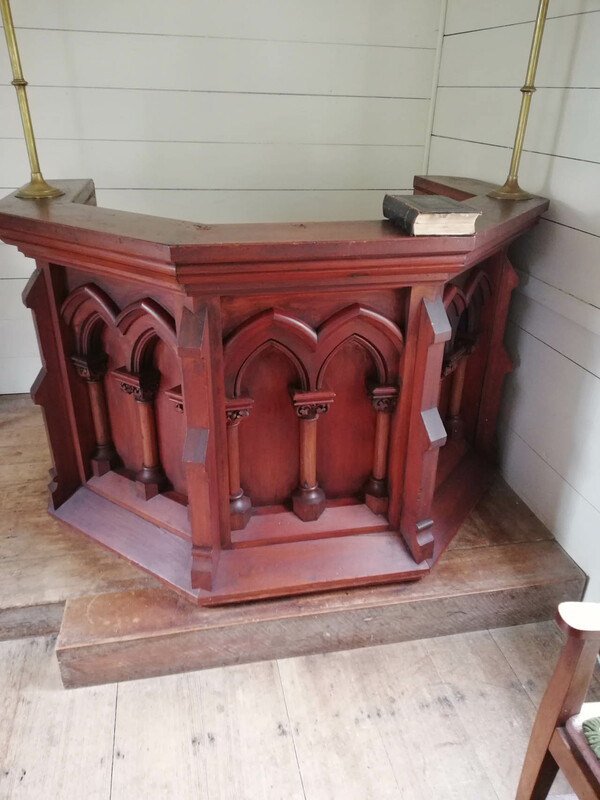 Large 3 sided pupit made of light wood boards, decorative design, very heavy, used in Church by minister. Built as a single unit Fencible's cottage in 1848, for Sergeant William Hawksworth Barry. 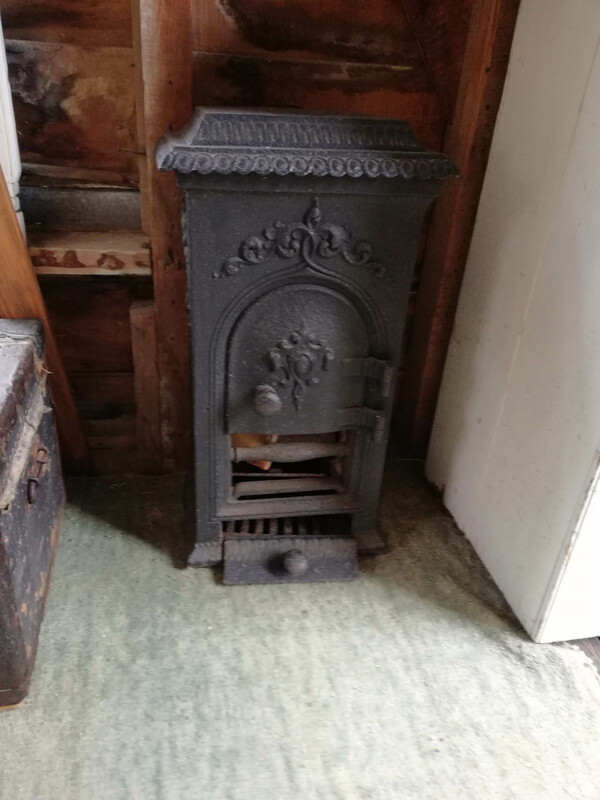 Donated to Howick Historical Society in 1973, moved to Howick Historical Village in 1980. 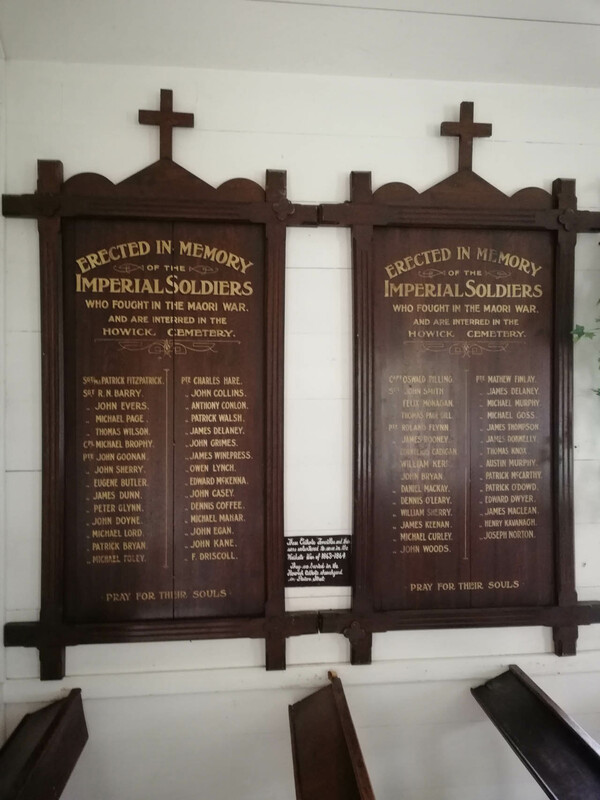 Erected in memory of the Imperial soldiers who fought in the Maori war. Painted red, hole cut in base by Imperial forces during land wars c. 1860's. 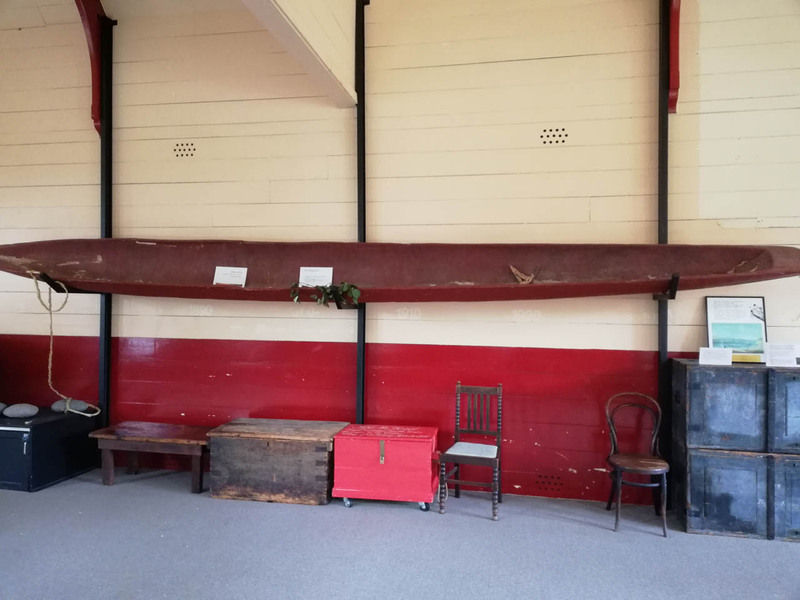 This school was built in 1876 by local settlers out of pit-sawn totara. 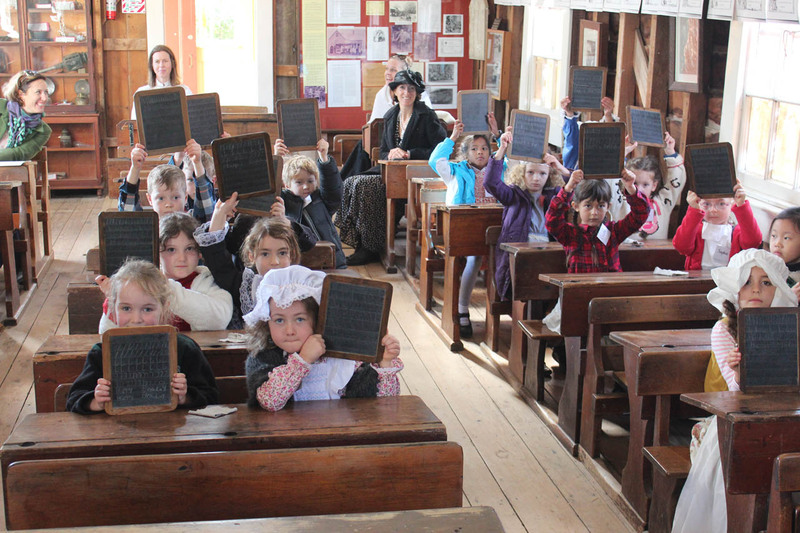 The school features many classroom elements of yesteryear that would stand out in a modern classroom, such as ink wells for writing in the student's desks, a chalkboard for the teacher's instruction and an abacus for mathematics. Containers like this were made from the 1850s up to the 1950s. 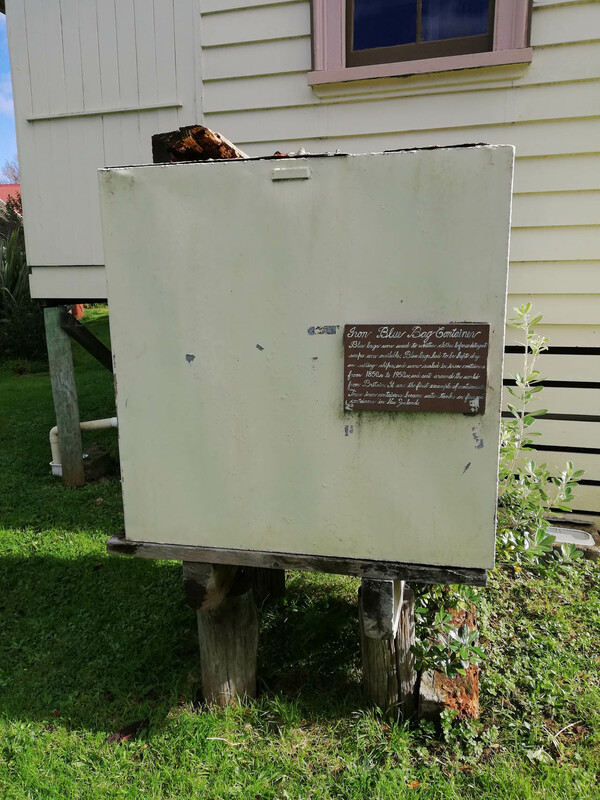 This example was found at Piha on the west coast of Auckland and brought to the Howick Historical Village. 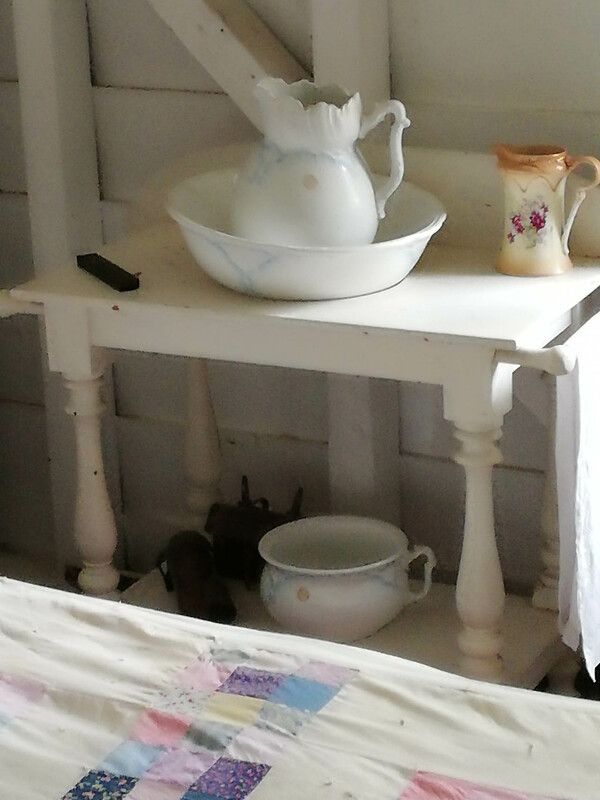 The container was adapted by placing it on a wood stand with a tap added. Rain water was then collected from the roof which was labour saving compared to collecting well water. Painted white includes towel rail on either side, large circular hole in centre for wash basin etc. shelf 195 off floor. In 1855, Epsom miller John Bycroft bought 502 acres at Manurewa to build his flour mill. 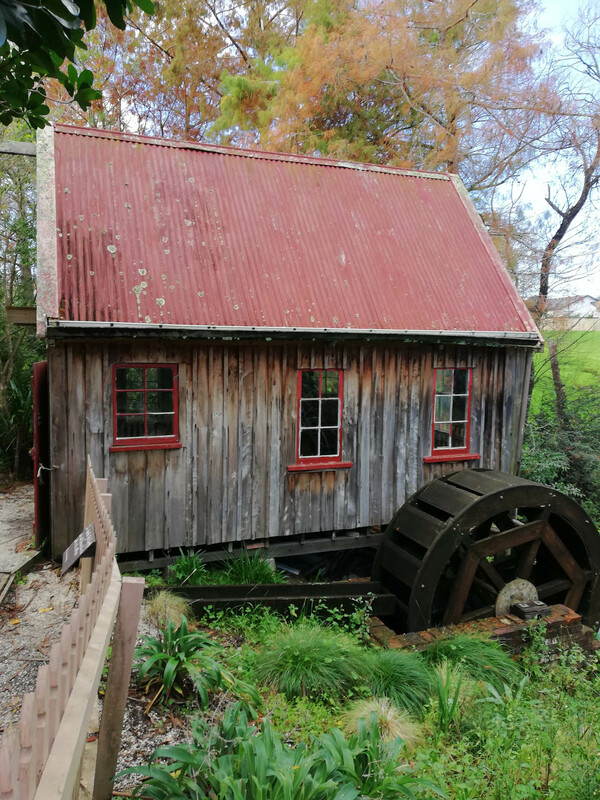 The waterwheel is undershot, which requires more water than an overshot mill. Bycroft's name has been a household name in NZ associated with flour and biscuits for over 100 years before coming under the Kelloggs brand.